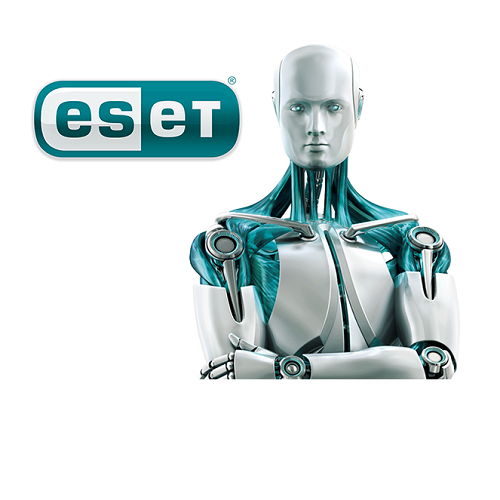 The ESET NOD32 Antivirus 7, 3 Users Boxed is fast, award-winning antivirus allows you to confidently explore online. New advanced security protects you from evasive threats as well as browser and application exploits. Anti-Phishing module protects you from fake websites trying to acquire your personal information. Social Media Scanner protects your Facebook and Twitter accounts against malicious content. 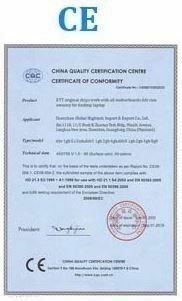 An award-winning antivirus with fast and powerful detection of viruses, worms, Trojans, rootkits and other malware. 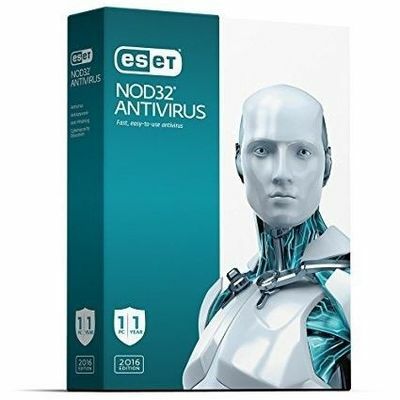 ESET NOD32 Antivirus 6 features an all-new Anti-Phishing module that identifies and protects you from fake websites trying to acquire your personal information. The time-tested NOD32 technology in ESET Smart Security 6 and ESET NOD32 Antivirus 6 lets you enjoy your technologies to the fullest. 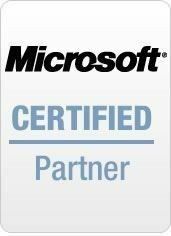 These solutions eliminate all types of threats, including viruses, rootkits, worms, and spyware. Cloud-powered scanning delivers a higher level of protection, speeding up scans and ensuring that your computer runs at its best. All removable media such as USB sticks, CDs and DVDs are scanned upon insertion for offline malware. Leaving more power to programs you use daily, these solutions let you play, work and browse the Internet without slowdowns. Stay unplugged and online longer with battery-saving mode.